A a lightly scented massage oil with modern, oriental perfume that is meant to embody style, it is a stylish and elegant fragrance beginning with a floral spicy top note of bergamot, apple and cinnamon and complemented by the spicy woody middle notes of agarwood, cardamom and saffron. The base musky woody notes of agarwood, sandalwood, amber and musk add body to the fragrance, creating a sensual flora. 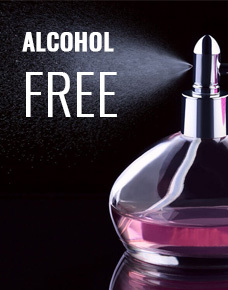 This alcohol free massage oil is available in both 4oz and 2oz sized bottles.